Thank you for your participation in the 2017 Inaugural Cohort of the Healthy Communities Initative. Below are a number of items that you may find helpful as follow-up from the June 19-23, 2017 meeting, as you chart a course for implementation of your community action plan. Participant listing including elected officials and representatives from local communities. Presentations from key speakers and follow up materials and resources. 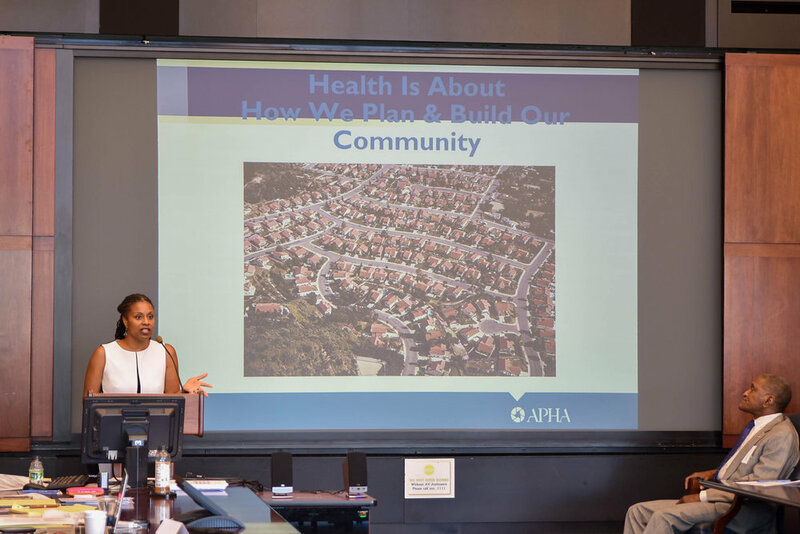 Community Action Plan Templates, Healthy Communities Grant Application, and Resource Links.